HIT! 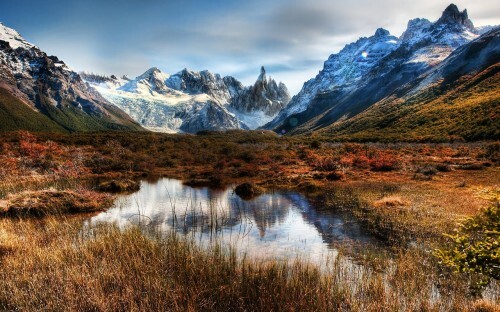 Cheap flights to Argentina: Buenos Aires for only €397! UPDATE 19:24: now also flights from Prague to Buenos Aires available for even better price, just €397! Example dates: 25.11.-9.12., 28.1.-9.2. Book here, check screenshot. Thanks to Lufthansa’s mistake in booking system of seat24.de you can now book really cheap flights to Argentina. Return flights from Paris (CDG) to Buenos Aires are available for only €400! This is superb price as standard tickets cost around €800! Travel dates are from January to March 2015. 23 kg luggage is included! This is obviously error fare so you better hurry up with your reservation before it’s fixed! Book via seat24.de to get this awesome price. « WOW! Christmas and New Year in Malaysia: Kuala Lumpur for only €483!